Are you searching for a credit card that comes with all the bells and whistles? 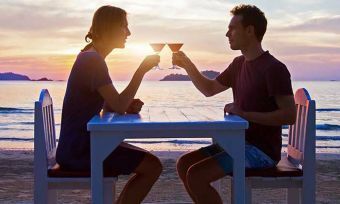 A premium credit card might be the right choice for you. Canstar researches and rates 12 premium credit cards from 6 financial lending institutions. Find out what rates and features are on offer. Premium credit cards are designed for an elite class of cardholders with high incomes, so they have higher credit limits than other cards, but they also charge higher interest rates and annual fees. Who should get a premium credit card? 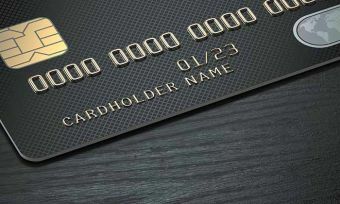 Who should not get a premium credit card? 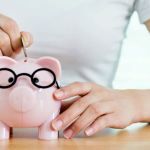 You want the absolute maximum return on spending in the form of rewards – whether that’s cash back, gift vouchers or merchandise. 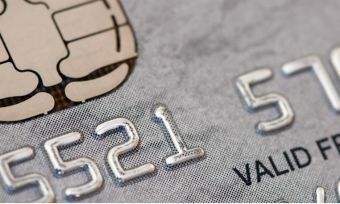 What rates are on offer for premium credit cards? Cards with premium features tend to have higher fees and purchase rates than those without the added benefits. Make sure that you weigh up the costs and benefits before taking out a credit card to get these “free” extras. For example, credit cards that include complimentary overseas travel insurance on average have higher annual fees and purchase rates than those that don’t. Source: Canstar. Rates and fees current as at 14 November 2018. It really depends on how you plan to use your card. 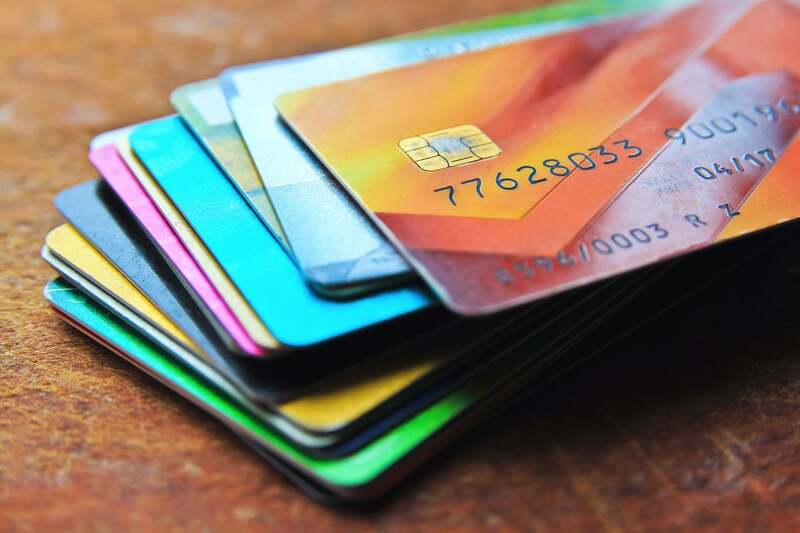 If you know that you will make use of the premium services we mentioned above – and pay off your balance in full every month so you don’t pay interest – then it may be worth considering a premium credit card. Compare premium credit cards using the Canstar website to ensure you’re making a decision that benefits your needs. 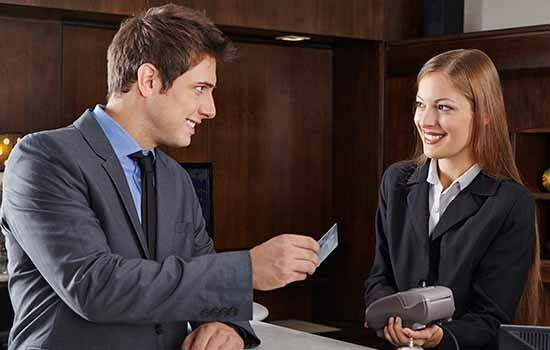 What is a platinum credit card & is it worth it?